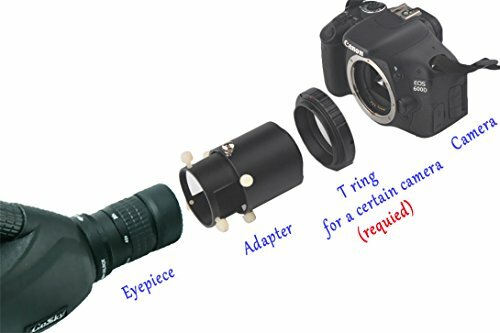 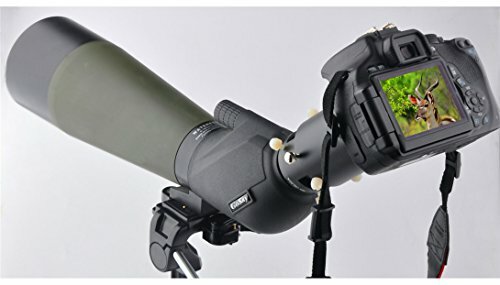 Fits spotting scope eyepiece outer diameter from 1.54″-1.89″ (39mm to 48mm). 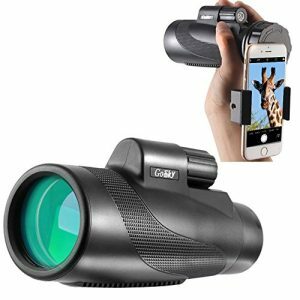 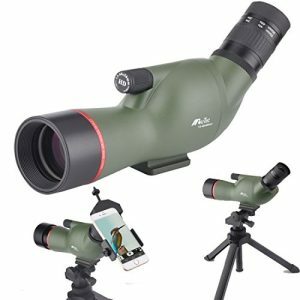 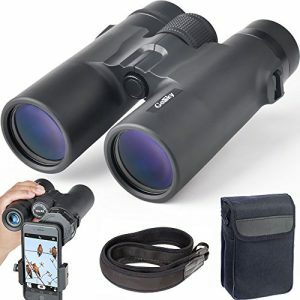 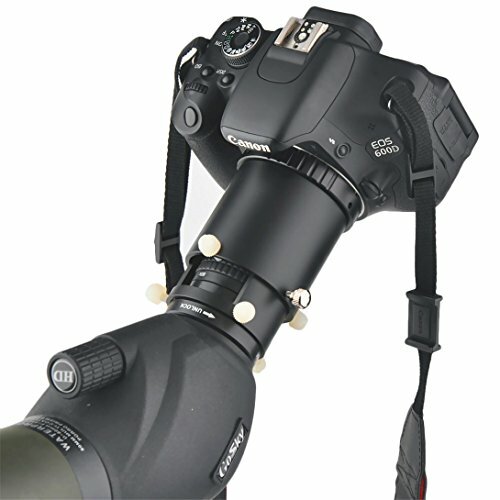 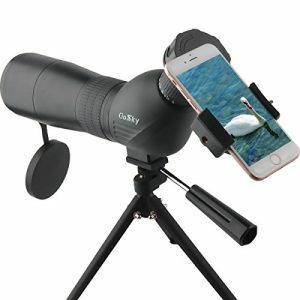 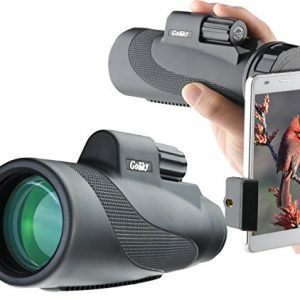 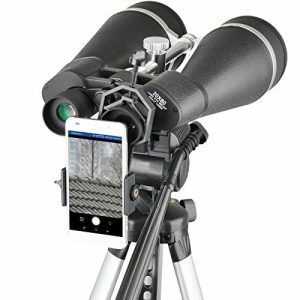 Useful accessory allows you to attach your camera to the spotting scopes. 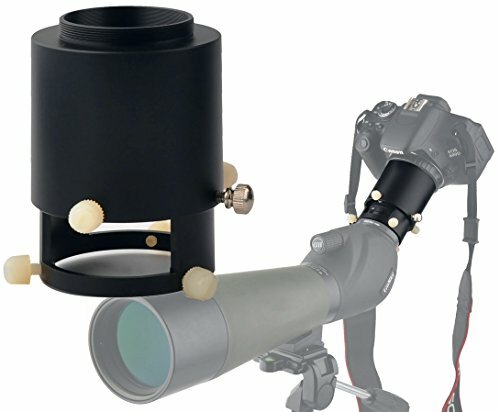 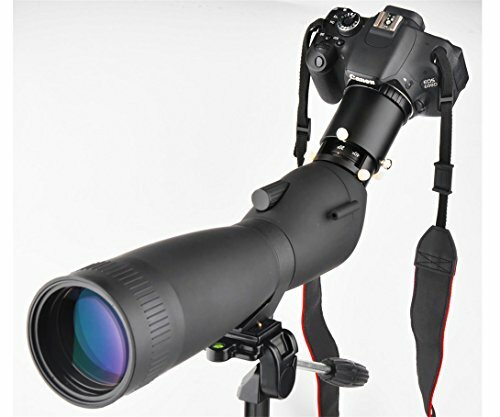 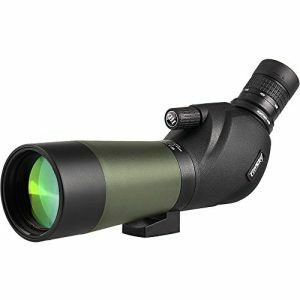 Make Your Scope a Long Range Telephoto Zoom Lens. 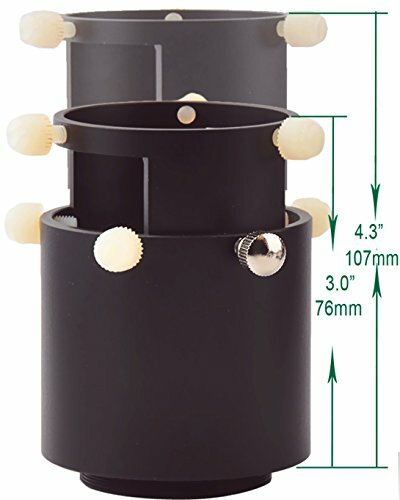 Extensionable two tube Construction – for longer and shorter eyepieces. 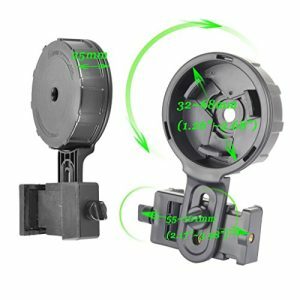 High Quality Metal Construction for longtime use. 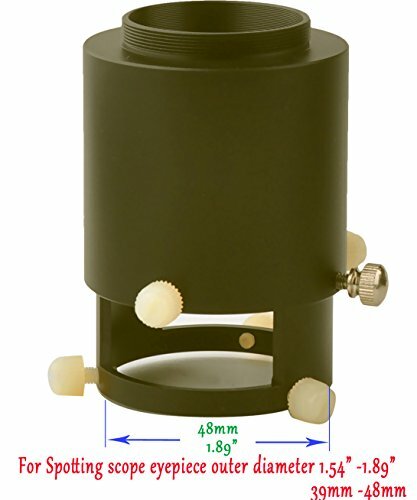 PA plastic screws- do not scrach the surface of the eyepiece.